David is the author of two New York Times best-sellers: “In Fed We Trust: Ben Bernanke’s War on the Great Panic” (2009) and “Red Ink: Inside the High Stakes Politics of the Federal Budget” (2012.) He has shared two Pulitzer Prizes, one in 1984 for a Boston Globe series on the persistence of racism in Boston and the other in 2003 for Wall Street Journal stories on corporate scandals. 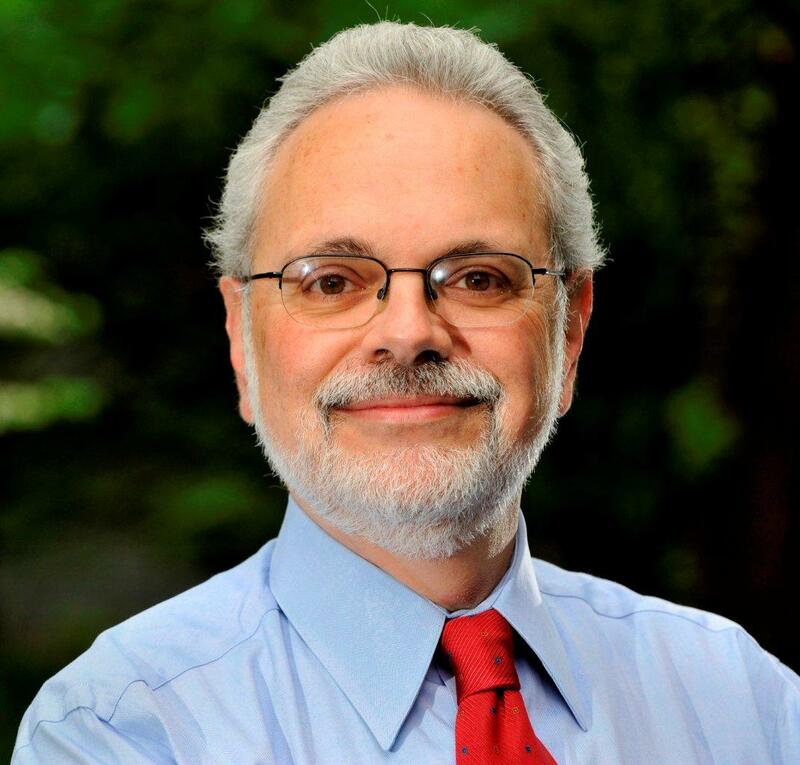 David has served as a member of the Bureau of Labor Statistics’ Data Users Advisory Committee. He also has taught in the Dartmouth Tuck School of Business Global 2030 executive education program and in the journalism program at Princeton University. A native of New Haven, Conn., and a product of its public schools, David is a 1975 graduate of Haverford College. He was a Knight-Bagehot Fellow in Business and Economics Journalism at Columbia University in 1980-81.